The Electrical Lockout Kits have have been put together to provide adaptability needed on sites. Ideal to ensure the electrical source remains locked out while maintenance is being performed. 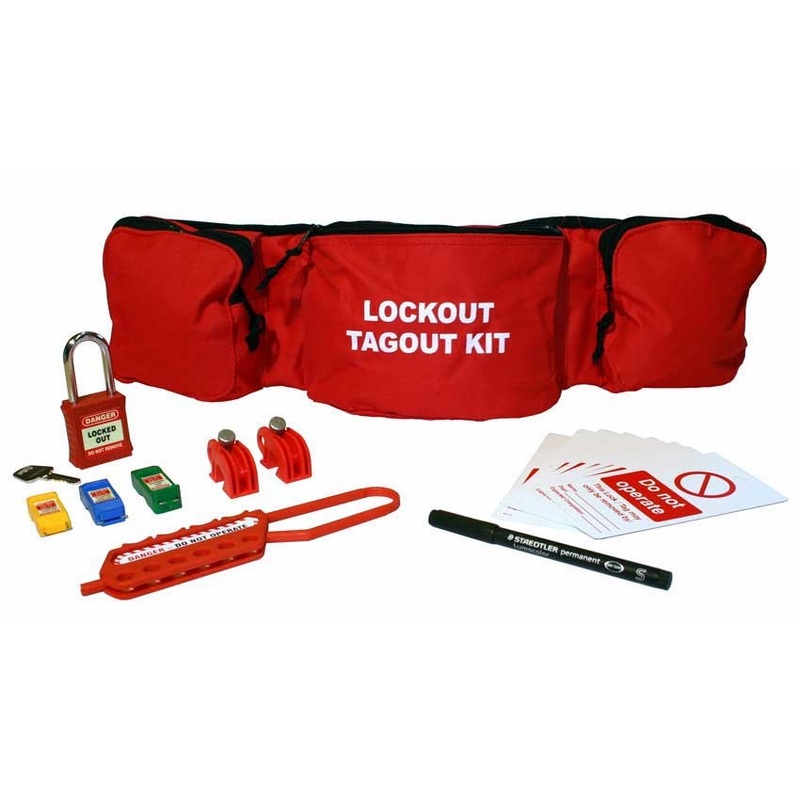 Designed as a one stop system for electricians to have at their disposal all the electrical lockout products they will need. The larger kit (LOK115) is designed for two men teams and electricians working on multiple items of equipment. 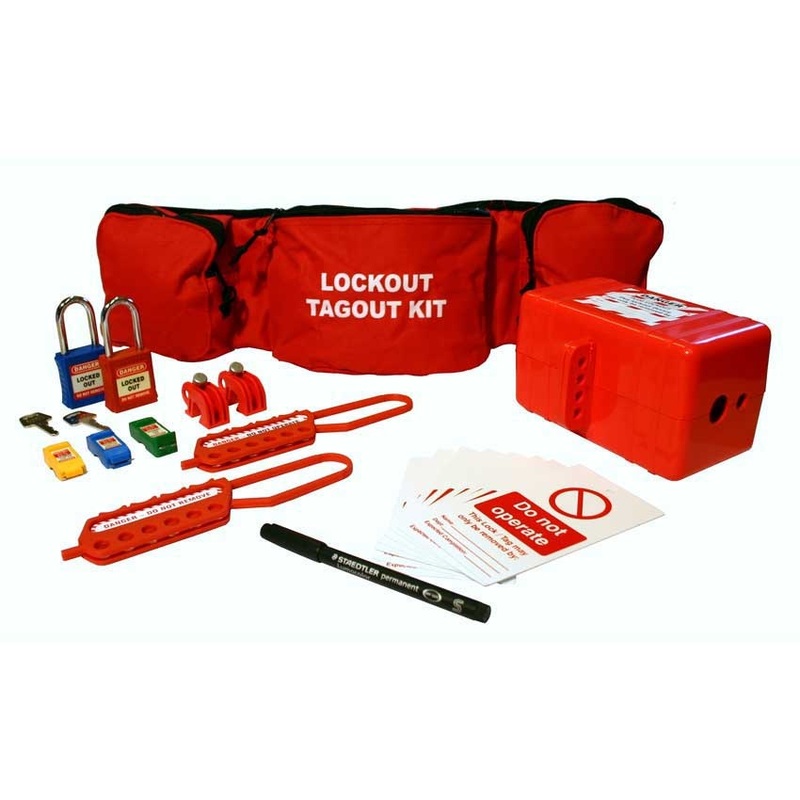 Please note the plug/pneumatic lockout does not fit inside the pouch but is recommended as an essential lockout product therefore it has been included.